From a young age we have been told to take our vitamins, eat our fruits and vegetables, and limit sugar and fat. 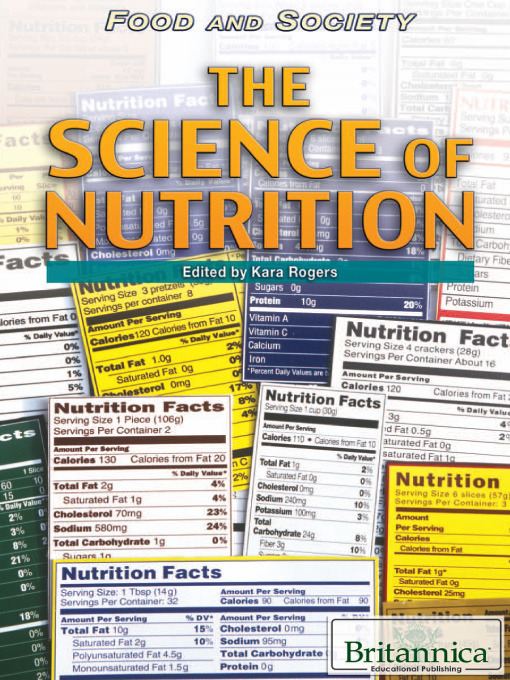 Readers examine what makes certain foods better nutritionally than others and how various foods affect the human body, including the role they can play in disease and illness. Tables in the appendix provide quick reference on vitamins and common food-related illnesses.